Concentrated levels of microplastics are more likely to be found in sewage sludge commonly applied as a fertiliser than in our oceans, according to the European Chemicals Agency (ECHA). A new assessment from the Agency has identified several diverse sources from which microplastics are entering the environment, including products where microplastics are intentionally added, such as cosmetics, detergents, and paints. Microplastics are tiny plastic granules, pellets, fibres and fragments less than 5mm in diameter. They can be as small as two to three centimetres in length and are often as thin as human hair. There are up to 95,000 particles in one tube of the toothpaste, while microbeads in personal care products and detergents contribute 2,000 to 3000 tonnes of microplastics per year. Paints, coatings and abrasives are also estimated to contribute between 40,000 and 50,000 tonnes of microplastics per year. Many of these microplastics are washed down the drain at the point of use, the ECHA said, and are likely to concentrate in sewage sludge frequently applied as a fertiliser across the EU. Speaking at a microplastics conference in Spain last month, the ECHA’s Senior Scientific Officer Peter Simpson said that there is deep concern about the persistence of microplastics. Once released, Mr Simpson said, they can be “extremely persistent in the environment” with some estimated to have half-lives in the thousands of years. “This means their accumulation in agricultural land is a concern because we cannot currently assess the risks to the environment resulting from such long-term accumulation and exposure,” he said. The European Commission (EC) has asked the ECHA to assess the risks posed by microplastics to the environment and to investigate if an EU-wide restriction for intentionally added microplastics is required. A restricted version of the ECHA’s proposals on microplastics is expected to be delivered to the ECHA’s scientific committees in early 2019. The committees will in turn send their opinions to the EC in April 2020. A new joint report from the UN Environment Programme (UNEP) and the World Resource Institute (WRI) released this month found that legislation to tackle microplastics is lacking globally. While 127 countries have adopted some form of legislation to regulate plastic bags, the report states that just eight countries across the world – including Canada, France, and the UK – have imposed a ban on microbeads. 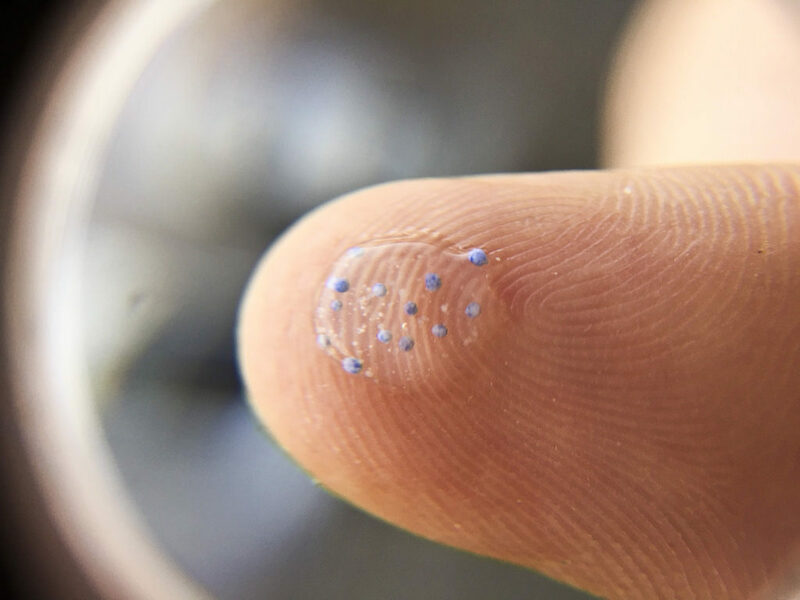 Microbeads, however, are just a small fraction of the microplastics problem – two to three per cent of microplastic found in the environment – with the likes of fibres from clothing and fragments from car tyres posing bigger issues. 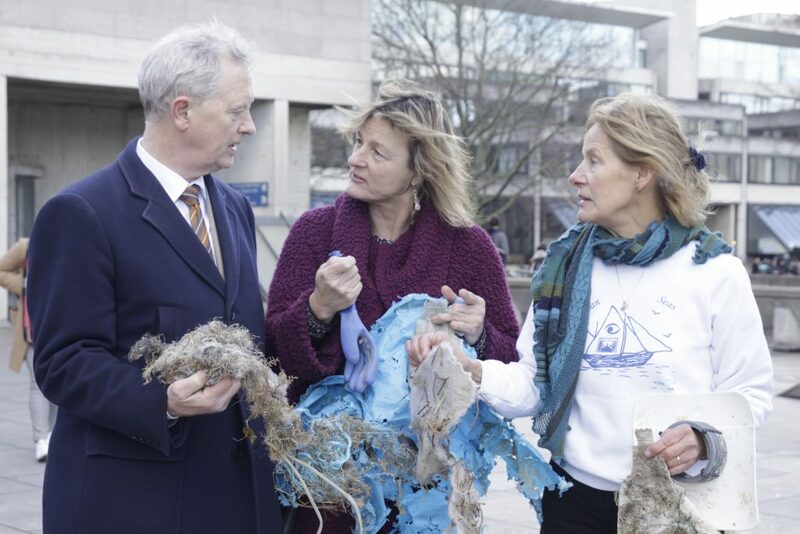 Speaking before an Oireachtas Committee in March, Dr Róisín Nash of the Galway-Mayo Institute of Technology said that by focusing on microbeads, we are “missing the point in one sense”. Using the analogy of a Gaelic football match, Dr Nash said that such legislation is akin to “focusing on the umpire on the sideline as opposed to what is actually happening in the game”. “By focusing our legislation on that, we are missing a huge element of the issue. We need to have more evidence,” she said. The Bill, she said, does not include any provision for increasing resources to monitor plastics in our environment, an element she will be “looking to strengthen” then it comes before the Seanad. Echoing the findings, of Dr Nash, she said that microbeads are clearly “only the tip of the iceberg” when it comes to our polymer problem.